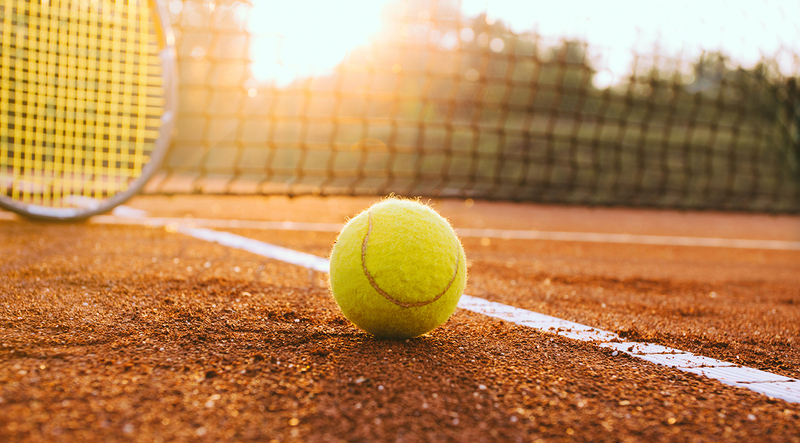 Quick – How many tennis balls are used during Wimbledon? I think I can rest assured that I won’t be securing a job at Accenture, the company that asked the question. Other baffling questions on the list include; ‘how would you sell a fridge to an eskimo’ asked by Harrods and ‘how many calories are in a supermarket’ asked by Google. What’s the point of these questions? Why does AlphaSights need to ask is Batman a superhero? (if it helps, he did once beat Superman in a fight). Why does your opinion of the film Blair Witch Project matter to Jeffries &Co or knowing what cartoon character you would choose to be and why, can bring anything to the position of Administrator at Asda? Your experience and Oxbridge education can’t prepare you for brain teaser questions, companies are trying to see how fast you can think on your feet, critical thinking, how well you perform under pressure and react to the unexpected. The trick is to prepare for them in advance. One of the typical mistakes made by smart people is to think they can just "wing it" because they're smart. If you rehearse answering tricky career-related questions, you'll be able to turn them to your advantage and respond to them confidently. Not only that, but from an employer brand perspective they can also cause the kind of resentment that can destroy a candidate's experience and have long-term implications on your recruiting abilities. Employers, take note. All good to know. But it doesn’t mean you won’t still have to face some weird questions in the future, one for you from the Oxbridge prize fellows exam last year - “Should intellectuals tweet”? *For the record, 54,250 tennis balls are used at Wimbledon – Google has the answer!